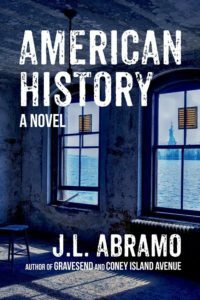 American History, a novel by Shamus Award-winning author J.L. Abramo, will be released by Down & Out Books on Sept. 3, 2018. Join Joe at the Mercury Café, 2199 California Street, Denver, on Sept. 19 for a launch reception beginning at 6 PM, followed by readings from the new book at 7 PM, and book signing. Food and drink available for sale at the venue. Manuel Ramos and Mark Stevens are teaming up to launch their new books on Monday, Oct. 22 at The Tattered Cover (Colfax store). 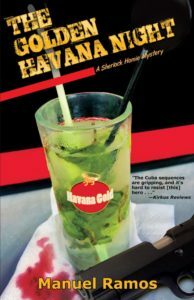 The event begins at 7 p.m. Ramos’ new book is The Golden Havana Night—A Sherlock Homie Mystery. The body of a gay cop who committed suicide, a radical commune in the hills above Berkeley, and a pest outbreak that will cost California $10 billion if not controlled would be sufficient problems by themselves. But the maggots don’t match the policeman’s time of death, the hippies aren’t as peaceful as they claim, and the Medfly is spreading faster than it can move on its own. Knowing that police detective-turned-exterminator Riley has what is needed—knowledge of both two- and six-legged vermin—an old flame draws him into a perilous search for the mastermind behind the most devastating insect outbreak in the nation’s history. 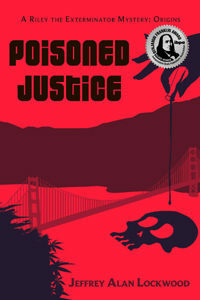 Riley must determine whether the Medfly infestation is the work of a government insider or a radical environmentalist. 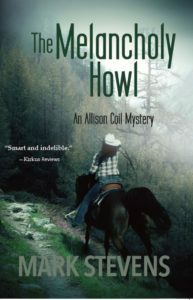 As crops are reduced to worm-infested mush, Riley and his loyal crew at Goat Hill Extermination zero in on the perpetrators of gruesome murder, brutal kidnapping, and economic devastation. But it’s revenge, not money, that has bullets drawing blood and wasps delivering venom in a battle to determine who lives and who dies. 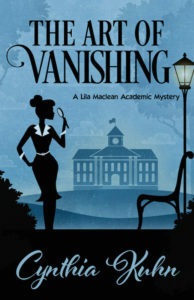 Between romance reigniting and terrorism smoldering, Riley knows he’s likely to get burned. 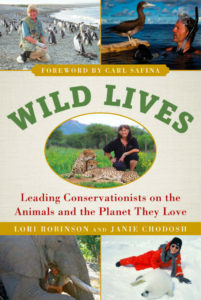 WILD LIVES is available on Amazon, IndieBound, Barnes & Noble and at many local bookstores. RED SKY, the second in Chris Goff’s thriller series, hits the stands with a launch signing at Tattered Cover-Colfax, Thursday, June 15 at 7 pm, followed by a signing at Hearthfire Books in Evergreen, Thursday June 22 at 5:30 p.m. In RED SKY, U.S. Diplomatic Security Service Agent Raisa Jordan is sent to investigate when People’s Republic Flight 91 crashes in northeastern Ukraine with a U.S. diplomatic agent on board. It quickly becomes apparent that the plane was intentionally downed, but why? As international relations crumble and more lives hang in the balance, Jordan races to stop a new Cold War. 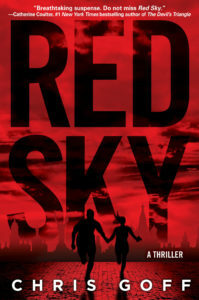 “Breathtaking suspense, do not miss Red Sky,” says Catherine Coulter, NYT bestselling author of The Devil’s Triangle, while Booklist recommends you “give this to readers who like Matthew Palmer’s blend of diplomacy and thrills.” RED SKY is now available to Pre-Order at Tattered Cover, Hearthfire Books or on Amazon.